Bristol-based mobile camera rig specialists Motion Impossible is bringing its technology development, business admin and manufacturing under one roof at a new site in Iron Acton, Gloucestershire. 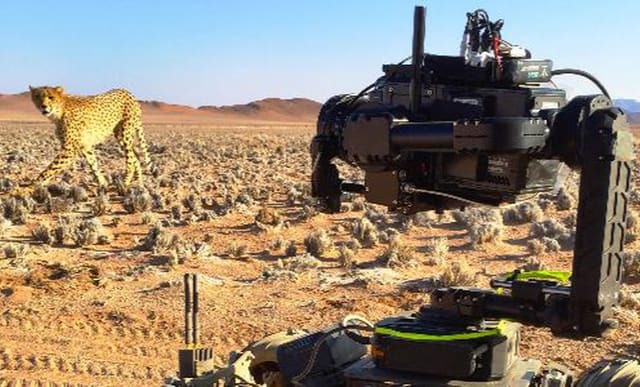 The company makes robotic systems for cameras, and the equipment was recently used in the hit BBC One series Big Cats. The company had its research and development (R&D) at the technology and science innovation hub Future Space, based in UWE Bristol‘s Frenchay campus, where it developed a robotic camera vehicle called Agito (pictured above). This can accelerate from zero to 30 mph in just three seconds and captures 1000 frames per second. It also has interchangeable wheels for use on-track or off-road, precise stabilisation for smooth shots and can record a sequence of movements for capturing the right images. 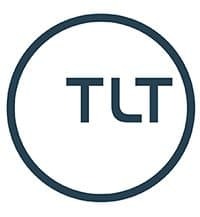 Commenting on the move, Rob Drewett founder and CEO of Motion Impossible tells us: “It was great being able to set up a research team at Future Space for a year as it put us in contact with like-minded people and companies. It is attached to Bristol Robotics Laboratory which was vital since the major part of our work is robotics. Motion Impossible now sells its mobile camera technology in 20 countries, from Korea and Thailand to Mexico and the US. To stay-tuned to Motion Impossible’s developments, you can follow them on Twitter here: @MotionImpos.